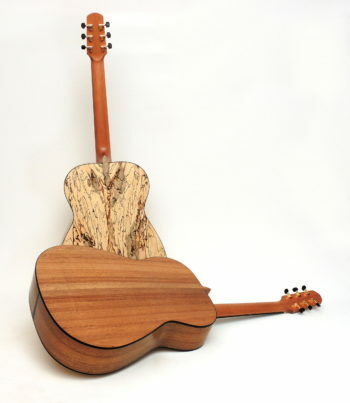 Since 1 January 2017, guitarists and guitar builders are being bullied by the German interpretation of the CITES Convention on International Trade in Endangered Species of Wild Fauna and Flora. What makes sense with parrots or Mediterranean tortoises, namely the tracking of the offspring, becomes a regulatory folly with pre-cut woods. For the guitar builder, obeying the law is as follows: The used wood has to be registered in a special book provided by the authorities and if sold to be deregistered. The drop-out, if it is still to be used, must now be weighed and marked and re-entered as a new entry in the logbook. Then it must be stored separately. If one were to use these pieces with another instrument that would otherwise not contain any rosewood, the entire bureaucracy must also be applied to this instrument. You could just throw away the small scraps. Since the prudent guitar builder doesn't like this, he whether draws the short straw, or imparts this extra cost to his customers. Sooner or later, however, he wonders whether he wants to continue this effort in the future. The sale of guitars within the EU is only possible with a corresponding record of origin in the invoice and with corresponding entries in the wood book. 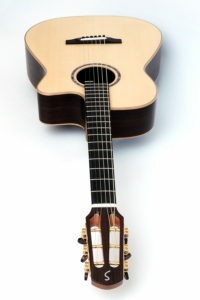 Guitarists traveling in other European countries should always carry the invoice or certificate of the woods used with the respective guitar. When selling to a country outside the EU, many forms must be filled on both sides and various fees are to be paid. Under the given circumstances it stands to reason to search for alternatives. For years we have been dealing with woods off the beaten track. For example, in 2014 we built four identical Ambitions from Rosewood, Silver Oak, Indian Walnut and Mango to compare them acoustically. These guitars were, however, still provided with rosewood in some places, for example on the fingerboard, bridge or binding. Now we are able to offer completely rosewood-free guitars. We also started testing even more alternative tonewoods. The first two rosewood-free results are of Moa and Tamarind, two really promising woods, albeit for different reasons. 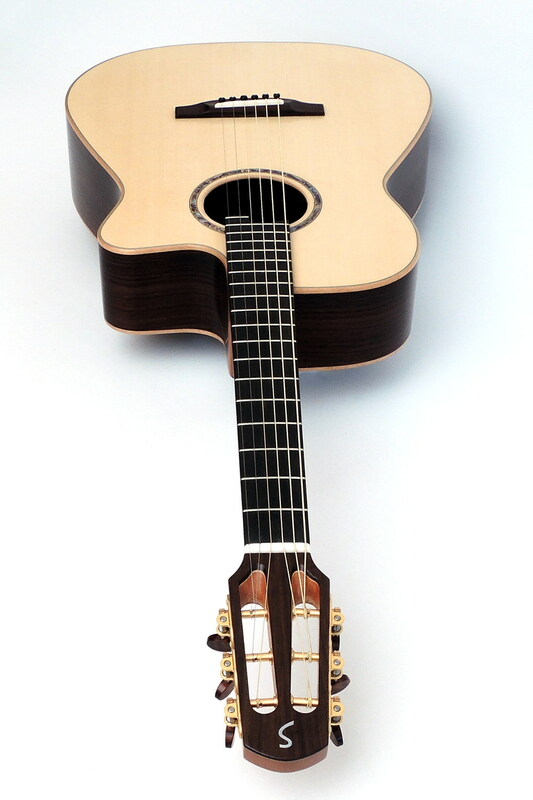 Moa is within the price range of Rosewood and sounds very close to it. Tamarind is expensive, but offers a completely new sound combination of extreme string separation, brilliant highs and even more punch than Rosewood. Of course our Local Wood Guitars like for example Ambition Fingerstyle Cherry and Ambition Fingerstyle Walnut are also Rosewood-free alternatives.